Anchor your bedroom with this transitional style low profile bed. The clean lines of the panel headboard and grey tone finish gives this bed a fresh and trendy feel. Whether you're decorating your room or a guest room, start with this bed. 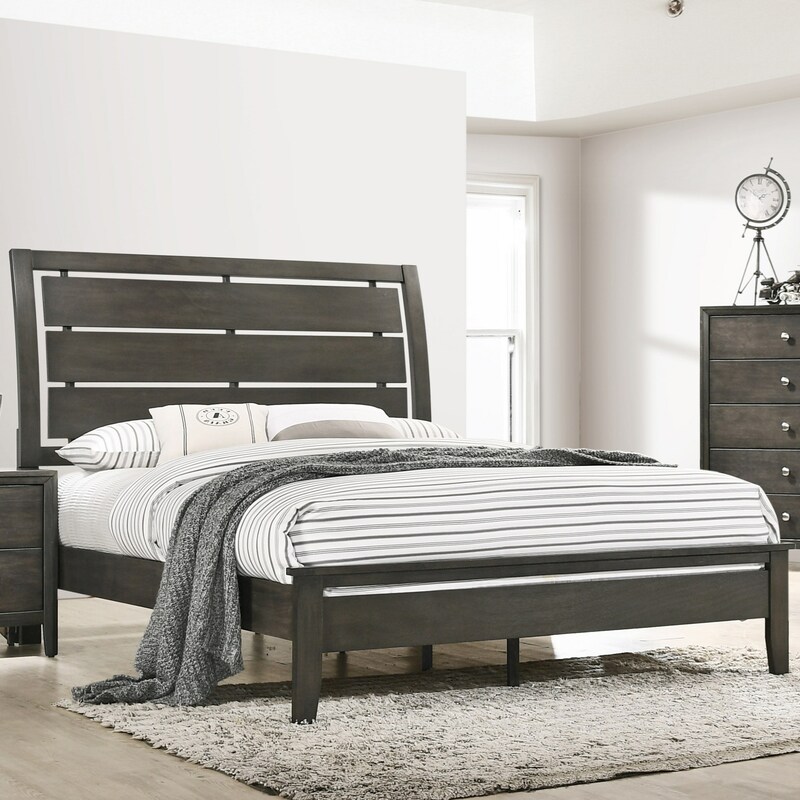 The Grant Transitional Queen Bed with Panel Headboard by Simmons Upholstery at Royal Furniture in the Memphis, Nashville, Jackson, Birmingham area. Product availability may vary. Contact us for the most current availability on this product. 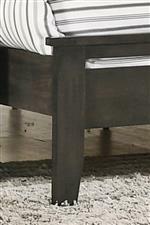 1060-52 Queen/King Rails 1 84" 7" 3"
1060-50 Queen HB/FB 1 67" 33" 6"
The Grant collection is a great option if you are looking for Transitional Contemporary furniture in the Memphis, Nashville, Jackson, Birmingham area. 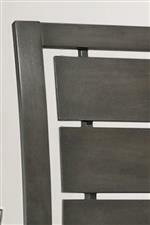 Browse other items in the Grant collection from Royal Furniture in the Memphis, Nashville, Jackson, Birmingham area.